We sparkle up your homes with our years of experience and commitment, which helps us in turning those dirty and dull homes into cleaner and safer ones. We also understand that moving into a new house can be stressful. You hardly have time to spend hours scrubbing away that nasty dirt from those hard-to-reach corners.At that time, we come and help you in saving your precious time, which otherwise would have been wasted in scrubbing and mopping.So, let’s have a look at our top services to help you in cleaning the homes right away! Remember, We Make Your Work Easy! Exit Clean Brisbane specializes in bond cleaning Brisbane for units, townhouses and houses. We have a passion for cleaning and are dedicated to providing 100% customer satisfaction. 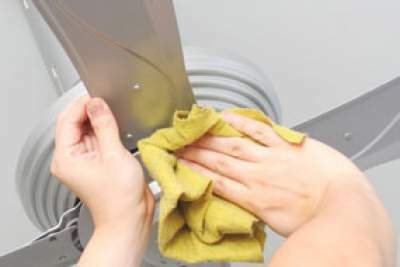 Exit Clean Brisbane offers a total bond cleaning service, across all Brisbane suburbs, 24 hours a day, 7 days a week. We tailor our services to give our customers a sparkling clean home, every time, allowing you to spend more time doing the things you really enjoy. 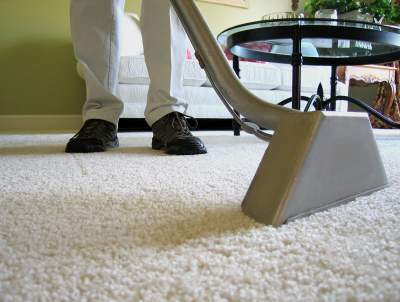 Exit Clean Brisbane also offers regular weekly or fortnightly domestic cleaning. Experience the convenience and contentment of coming home to a lovely, clean home which will make your life so much easier. Exit Clean specializes in bond cleaning, for units, townhouses and houses. 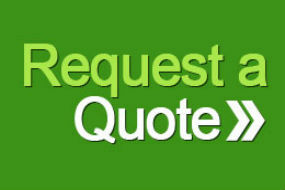 If you are moving out or preparing your house for sale then Exit Clean can take care of all your cleaning needs.